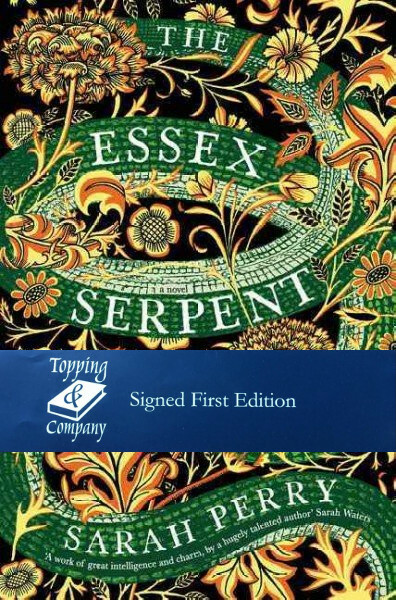 Sarah Perry Joined us in July of 2016 to sign and discuss her second novel The Essex Serpent. One of the most exciting novels of 2016, The Essex Serpent is a glorious celebration of Victorian England. Cora Seagrave, a young widow with an interest in science hears of the fabled Essex Serpent, and is drawn to the village of Aldwinter to investigate. Beautifully written and generous in its examination of its characters’ foibles and triumphs, this is a classic in the making.